Valentine’s shouldn’t just about celebrating your significant other. What about all those beautiful friends in your life? 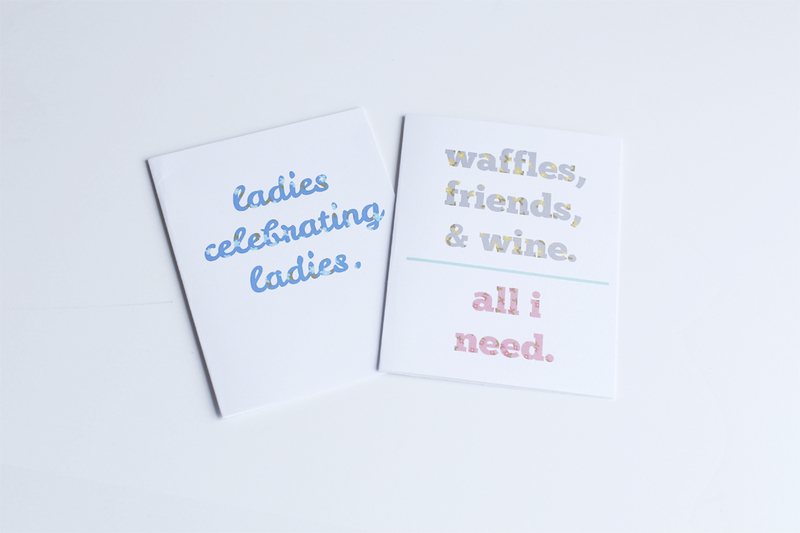 They deserve a shout out and that’s just what these Happy Galentine’s Day cards are for (I love Parks and Rec). Tell your lady (or guy friends) that they are special to you and you love them. 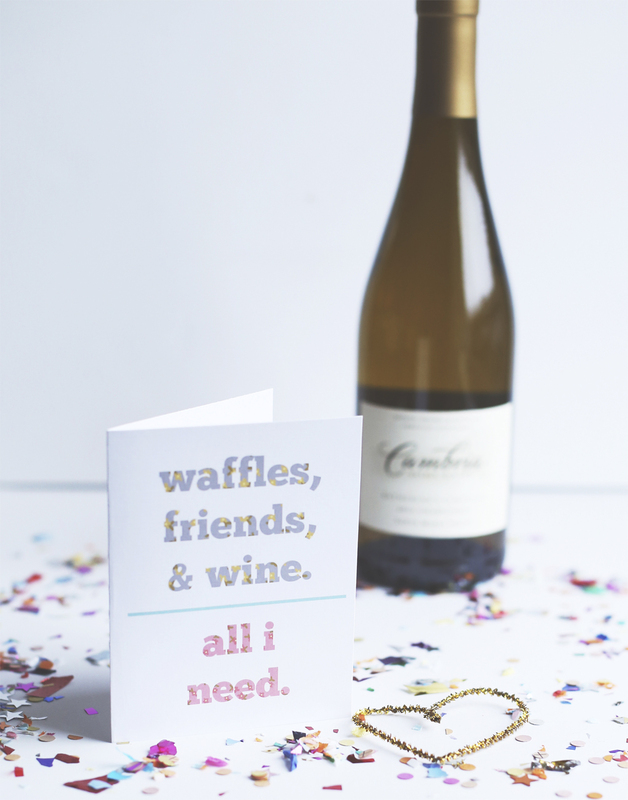 I have two free cards for you today: “Waffles, friends, & wine. 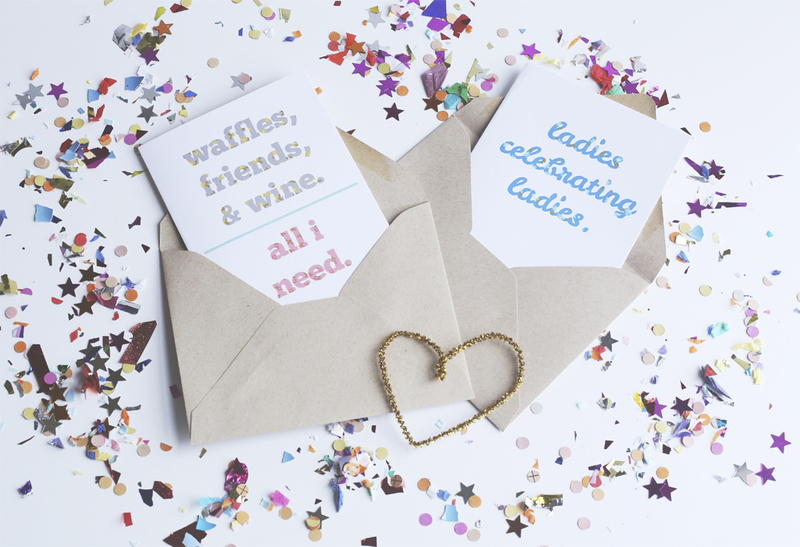 All I need.” and “Ladies celebrating ladies.” with the inside for both, “Happy Galentine’s Day”. 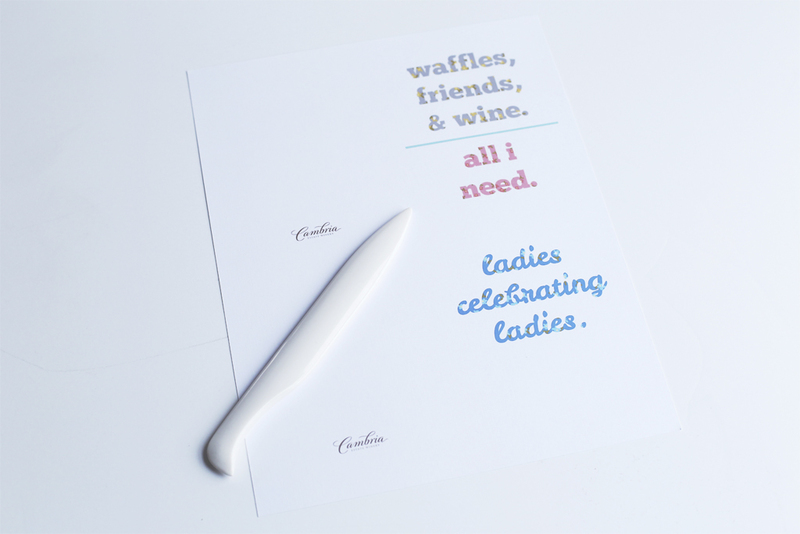 You can skip the Galantine’s inside printable if you want to just print the outside card for any occasion. Side note: I also made a secret note Galentine’s card. 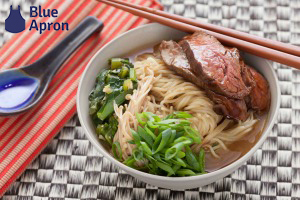 You can find it (and download it) on the Cambria blog. two 4 x 5 inch envelopes. 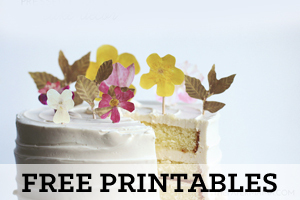 Print out the free Galentine’s Day printable that I provided. This printable comes with a front and inside PDF, so be sure to check the “two sided” option when printing. Fold the card in half, the long way. Use the bone folder to flatten down the edge. 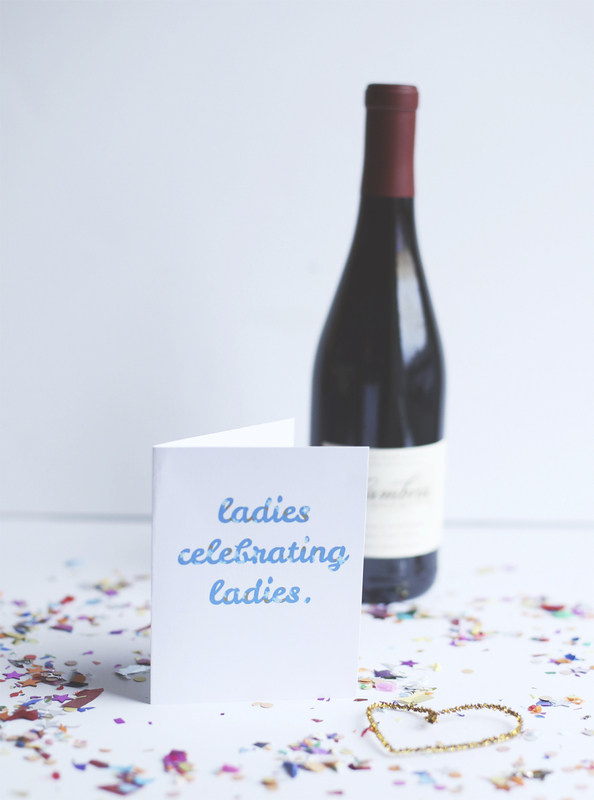 Use your straight edge paper cutter to cut the cards to size. The final card measurements should be 4 inches by 5 inches. Add this card to a treat, or just give it all by itself. 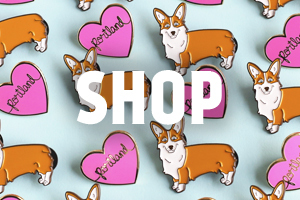 Happy Galentine’s (and Valentine’s) Day to you and your friends! P.S. 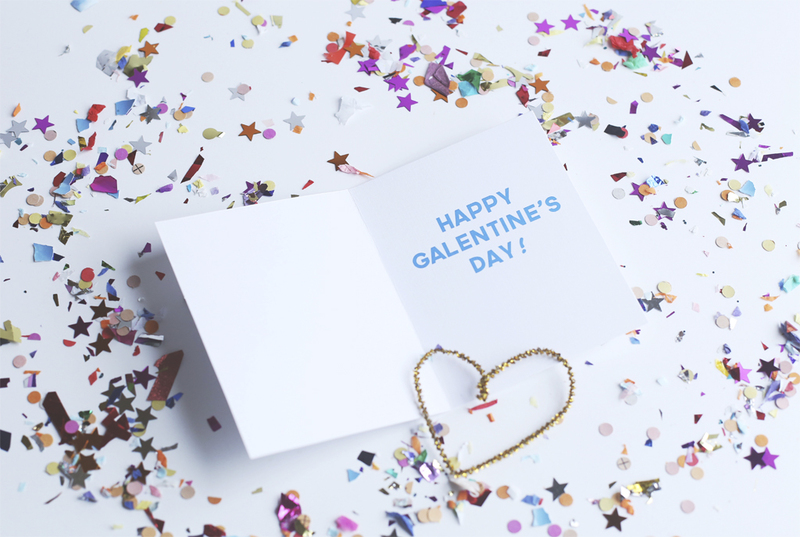 I was paid, by Cambria, to create these Galentine’s cards.